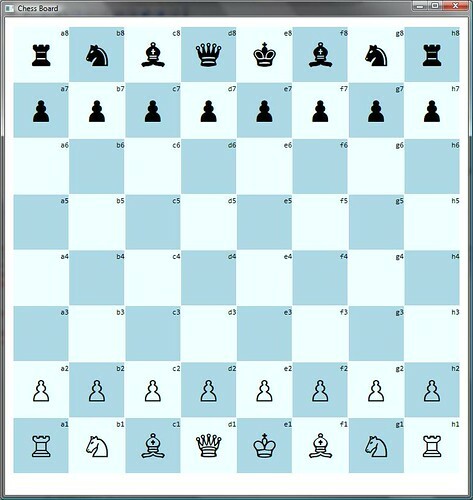 The below is a screenshot of Shatranj – envisaged as a frontend to open source chess engines such as Huo Chess. I’ll be posting how I designed the application, when very new to Silverlight & XAML, and how the design evolved over a period of time, when I groked Silverlight and MvvM better. Eventually I hope to show how dramatic improvements can be when you stick to the mantra of ‘No code-behind’ (Er… no codebehind in application code as I said before).